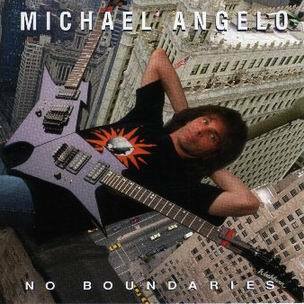 Michael Angelo Batio Releases "No Boundaries"
No Boundaries is the debut studio album by American shred guitarist Michael Angelo Batio, released on September 1, 1995. The album was released through one of M.A.C.E. Music's external distributors, Thermometer Sound Surface. 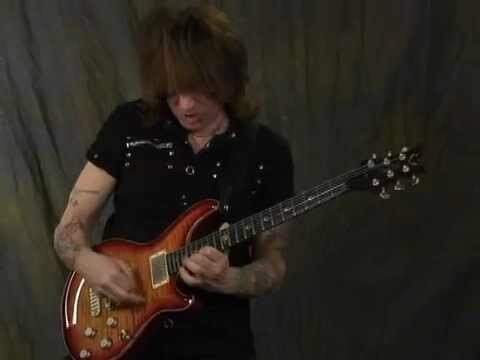 All tracks from No Boundaries - excluding "Intro" and "The Finish Line" - were remixed and remastered with additional drums for the 2007 compilation album 2 X Again.